Wow - one of the least intelligent articles I've read recently (and that's not a reference to multiple typos/poorly written sentences within the article). Who makes this stuff up? You seriously believe the CR-V is a miss-step because it failed a simulated icy hill test? Wow - let's notify all the owners that use them day-to-day in icy and snowy conditions and tell them that their 4WD system can't pass a test, rather than focus on the fact that it still works in THE REAL WORLD. It's also a trade-off for fuel economy and weight by limiting the torque capacity of the rear wheels like that (it allows lighter/smaller components). 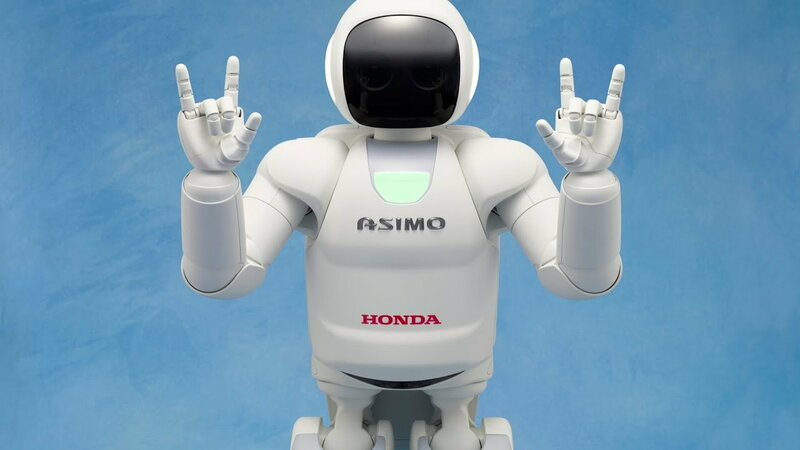 ASIMO was one of the first commonly-shown and updated robots - very neat and ahead of its time, especially from an automaker. Honda wasn't intent on making robots - it was just an offshoot technology demonstration of their other areas. Yeah, all this regularly "curated content" crap kinda kills the credibility of this site. Here's a free tip - this forum has plenty of regular traffic. We don't need trite clickbait articles to generate discussion. Yeah, if you were going to put big "Honda mis-steps" on this board, the two biggest complaints are the letting the S2000 whither on the vine for 10 years without trying to hard to update it and the Acura beak. 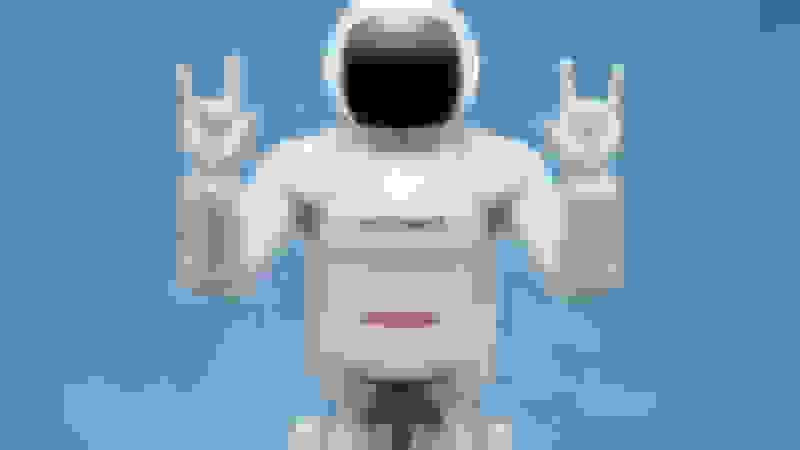 I don't think Asimo would make the list. I agree with (only) #6.